This chart confuses me. 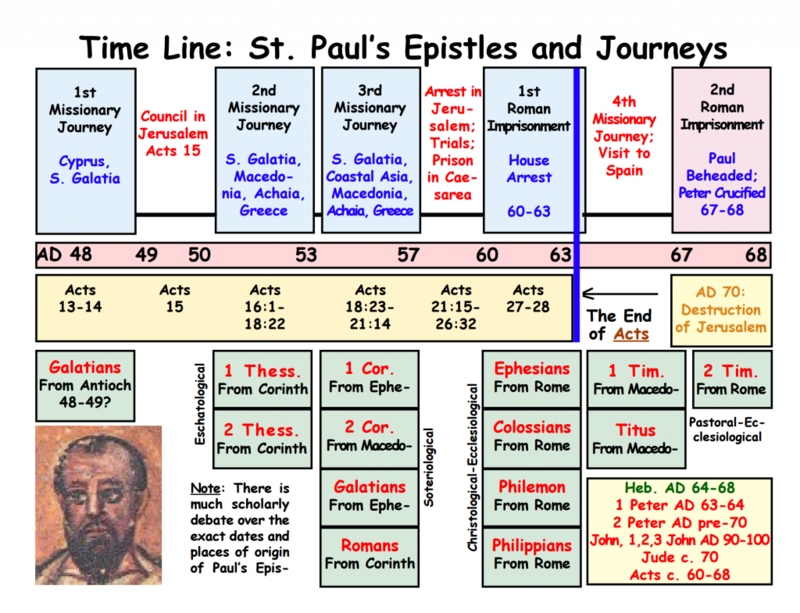 Below righthand corner says “Acts c. 60-68” but the Acts Timeline in yellow shading indicates Acts ends around 63 AD. Please clarify. Thanks. 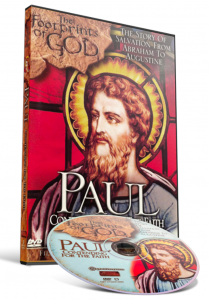 The entire series “The Footprints of God” is the very best in adult catechetics available. Steve makes the subjects and salvation history come alive. Cannot wait for the last one, Doctors of the Church. This is awesome. I love church history.